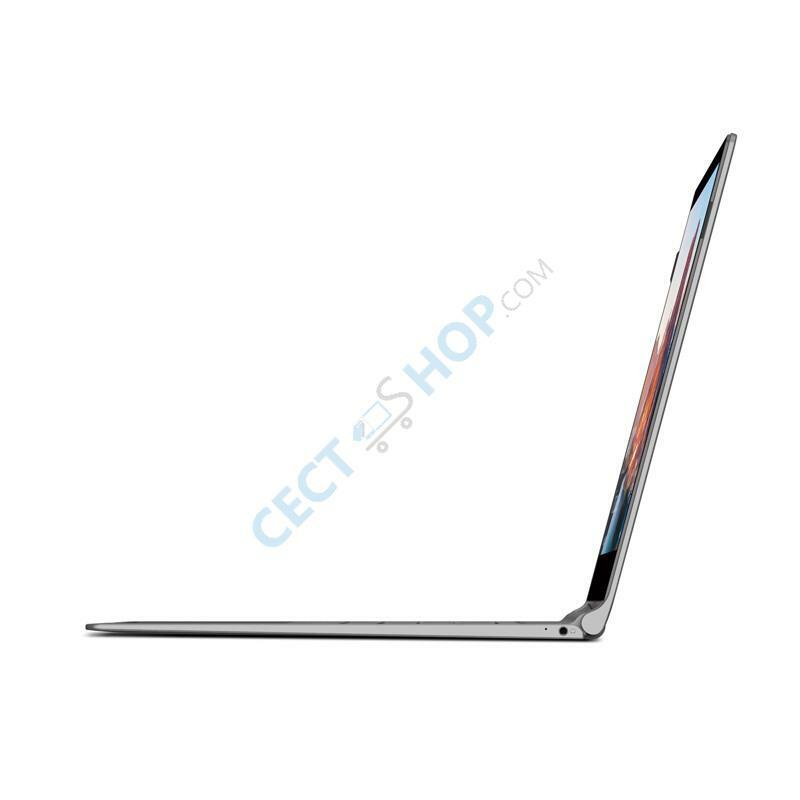 The Teclast F15 is a large 15.6-inch laptop with fully laminated IPS display. 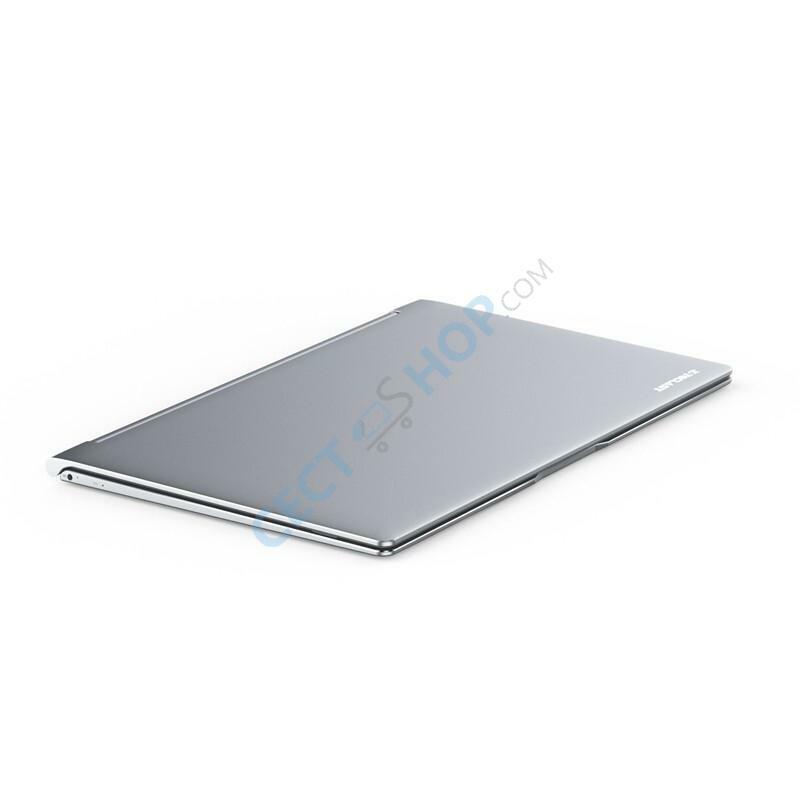 The thin notebook comes with 8GB of RAM and is powered by an Intel Gemini Lake N4100. 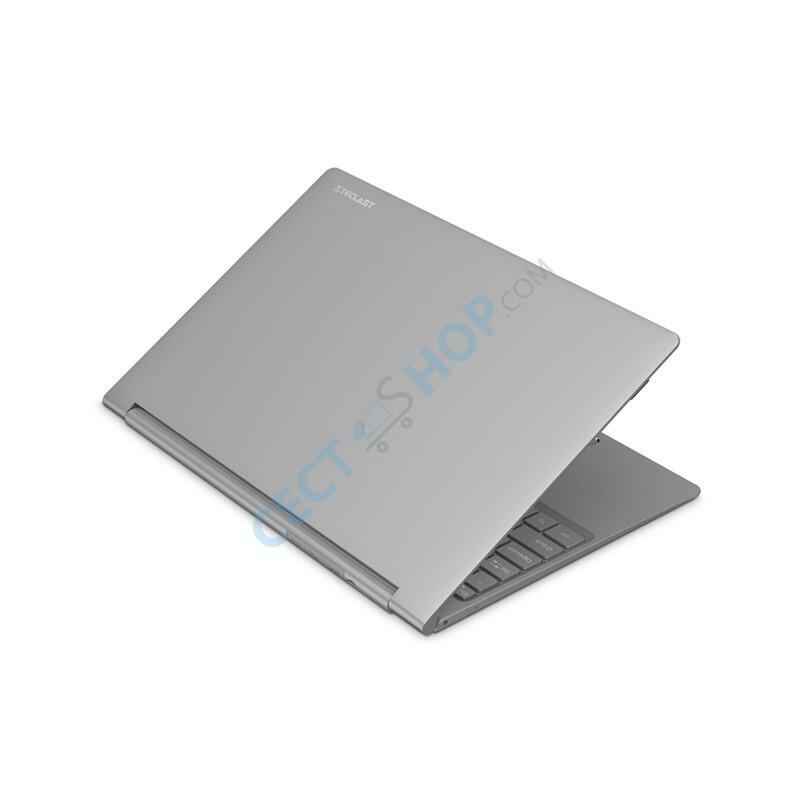 The Teclast F15 is equipped with an aluminum case and 256GB SSD. The F15 has a 45Wh battery, 2x USB 3.0, MicroSD slot, dual band Wi-Fi, Bluetooth 4.2 and HDMI port. The laptop weighs 1.8 kilos and runs Windows 10 Home. A 15.6-inch IPS screen sports a resolution of 1920 x 1080 pixel. Powered by an Intel N4100 Quad Core processor, the Teclast F15 offers you smooth operation and stable multitasking experience. The quad-core chipset has a burst frequency up to 2.2 GHz. The four CPU cores are supported by a HD Graphics 600 graphics unit. In addition, 256GB SSD flash memory and 8 GB of RAM are on-board the F15. 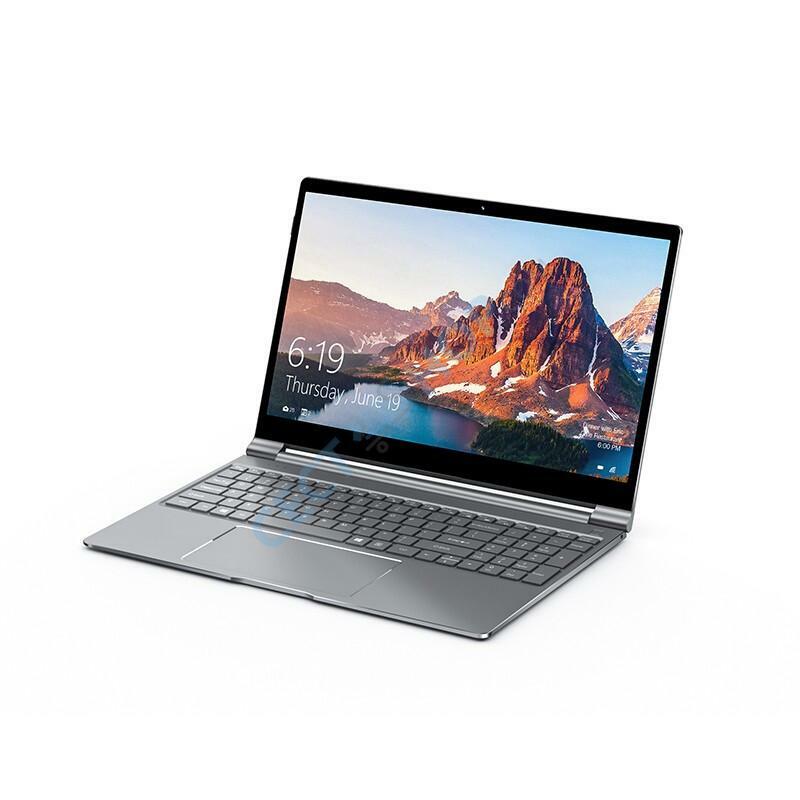 The internal storage of the Teclast F15 can be expanded by a microSD memory card or a SSD with M.2 format. The Teclast F15 has a 2-megapixel front camera which is sufficient for video calls. 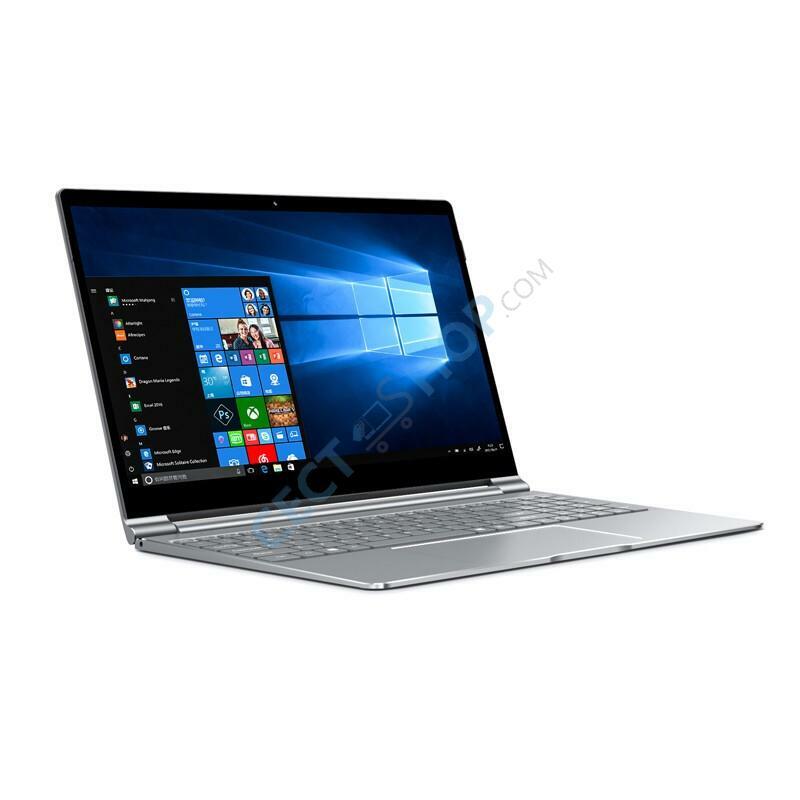 For battery life, the Teclast Windows laptop comes with a 6600mAh Li-on polymer battery which can last up to 8 hours on a full charge. The notebook has two USB 3.0, a 3.5 mm headphone jack, DC port, and a HDMI port. The notebook comes pre-installed with Windows 10 Home. In addition to preinstalled languages, other languages can be downloaded easily. It comes with a backlit QWERTY keyboard and embedded with an oversized touchpad of 150mm x 80mm. 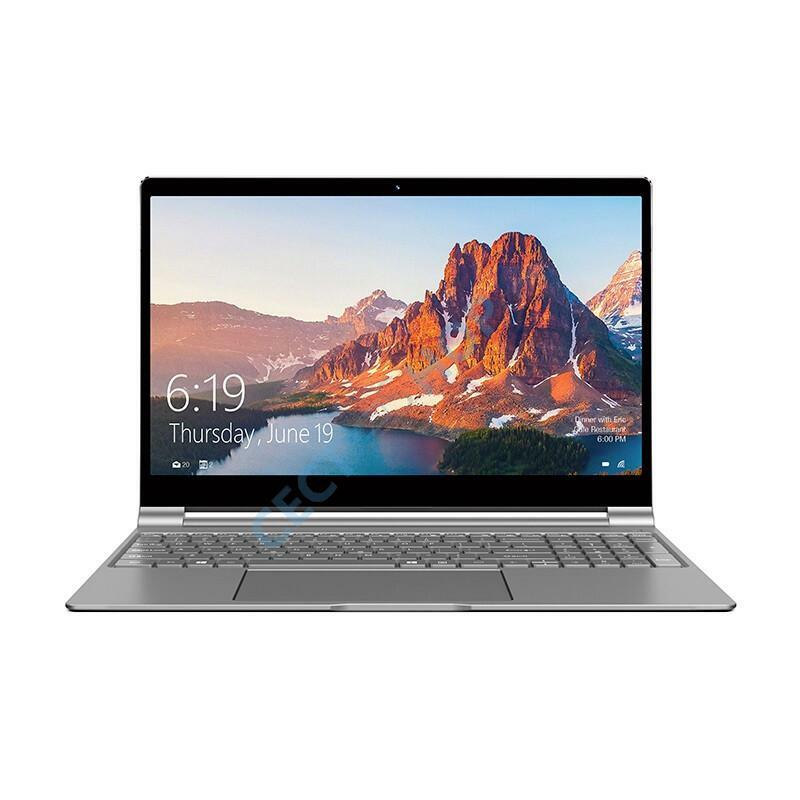 Order and buy Teclast F15 with 15.6-inch screen online at CECT-Shop.com! Deutsch (German), English, Türkçe (Turkish), Nederlands (Dutch), Italiano (Italian), Español (Spanish), Português (Portuguese), Français (French), Hrvatski (Croatian), Čeština (Czech), Dansk (Danish), Svenska (Swedish), Română (Romanian), Polski (Polish), Norsk (Norwegian), Русский (Russian), ελληνικά (Greek), Bahasa Indonesia (Indonesian), Bahasa Melayu (Malay), ไทย (Thai), Tiếng Việt (Vietnamese), 简体中文 (Simplified Chinese), 繁体中文 (Traditional Chinese), العَرَبِيَّة‎ (Arabic), 日本語 (Japanese), 한국어 (Korean), Wikang Filipino (Filipino), Magyar (Hungarian), Suomi (Finnish), Slovenčina (Slovak), Slovenščina (Slovenian), Note: Windows 10 is preloaded with English and Chinese only. Based on country of delivery we will download native language before dispatch.